The Europa Research Group and the Political History Research Group have the pleasure to welcome Dr. Marco Duranti from Sydney University to talk about his book The Conservative Human Rights Revolution: European Identity, Transnational Politics, and the Origins of the European Convention (New York: Oxford University Press, 2017). His work speaks to the interests of a number of different research areas including International and European Law, British and European Politics and Political History amongst others. Building on Dr. Duranti’s presentation, the event aims to gather representatives from different academic disciplines, early stage researchers and confirmed scholars, for a half day interdisciplinary discussion. The discussion explores the value and the challenges of understanding the contemporary world using historical data and historical research methods. All speakers have in common the use of historical data and/or methods, but they are all inscribed in different academic disciplines. Speakers include Peter Candy, PhD in Law; Dr. Sara Casella-Colombeau, Postdoctoral Research Fellow on the project “Seeing Illegal Immigrants”; Louis Fletcher, PhD in Political theory; Rory Scothorne, PhD candidate in contemporary political history (tbc); Ingmar Versolmann, PhD in Politics; Luba Zatsepina-McCreadie, PhD in International Relations; and Taylor McConnell, PhD candidate in Sociology. Presentation and discussion based on Marco Duranti’s book The Conservative Human Rights Revolution: European Identity, Transnational Politics, and the Origins of the European Convention (New York: Oxford University Press, 2017). The book explores the foundations – cultural, intellectual, and political – of the European Convention on Human Rights (ECHR) across the first half of the 20th century. It investigates the involvement of British and French conservatives in the ethical dimensions of the European project. The discussion will bring a political science and legal perspective on the presentation. 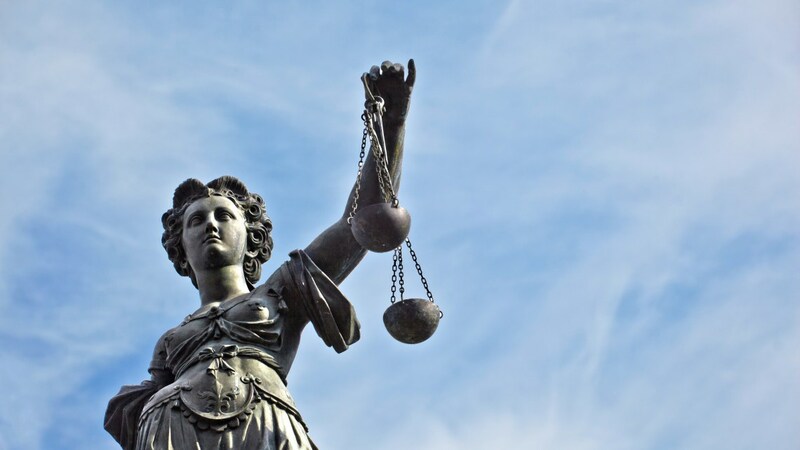 The panel gathers academics from different disciplines to have a broader discussion linked to the current debates on the UK’s membership of the European Court of Human Rights. The panel would tease out the legal and political implications of this contemporary political and legal debate whilst attempting to situate this debate in a historical perspective. 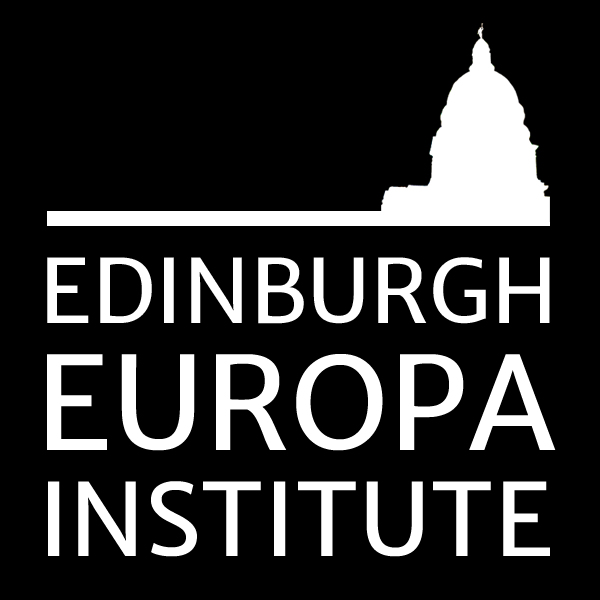 The event is supported by The Political History Research Group, The School of Social and Political Science and the Europa Institute.